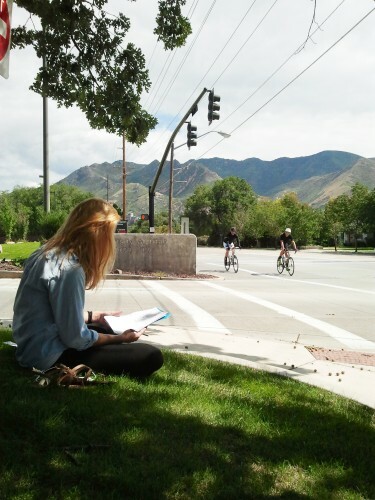 August 21, 2015 – Salt Lake City is looking for volunteers to help count bicyclists as part of the National Bicycle/Pedestrian Documentation Project on September 15-17 (Tues-Thurs; 5-7 pm each day) and September 19-20 (Sat-Sun; noon- 2 pm each day). To sign up, select date, time and location availability through http://tinyurl.com/SLCBikeCount2015. For more information, contact 2015 Bike Count Coordinator Anna Swenson at [email protected] or call 801-535-6112. The Salt Lake City Bike Count happens each year in September. Salt Lake City is seeking volunteers to help.